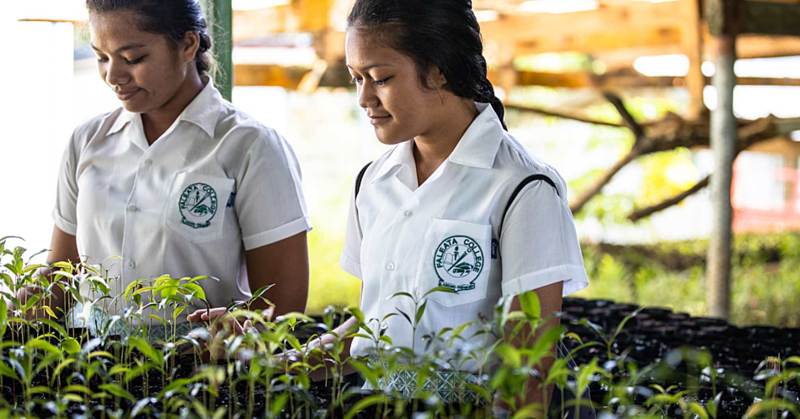 Improving access to primary and specialised care for fa’afafine and fa’atama Community in Samoa was the primary goal behind the Health Blueprint Training of Trainers. 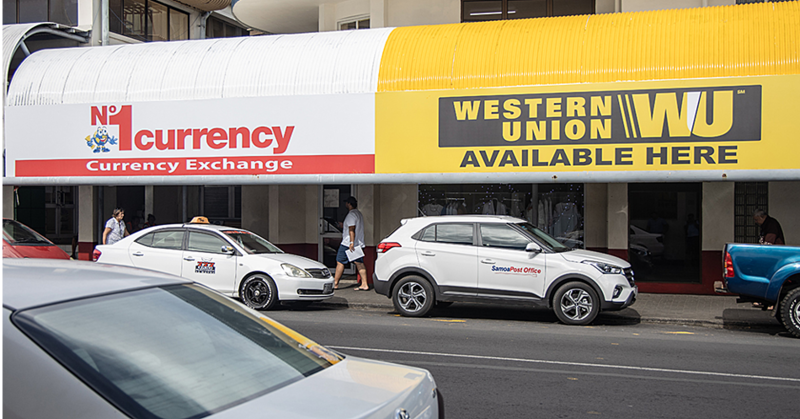 The training was hosted by the Samoa Fa’afafine Association and its alliances. 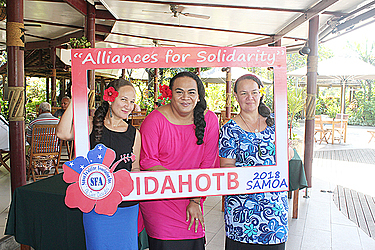 Held at Tanoa Tusitala Hotel last week, the three-day training is in line with the International Day against Homophobia, Transphobia and Biphobia I.D.A.H.O.T.B. 2018 with the theme “alliances for solidarity”. The S.F.A. 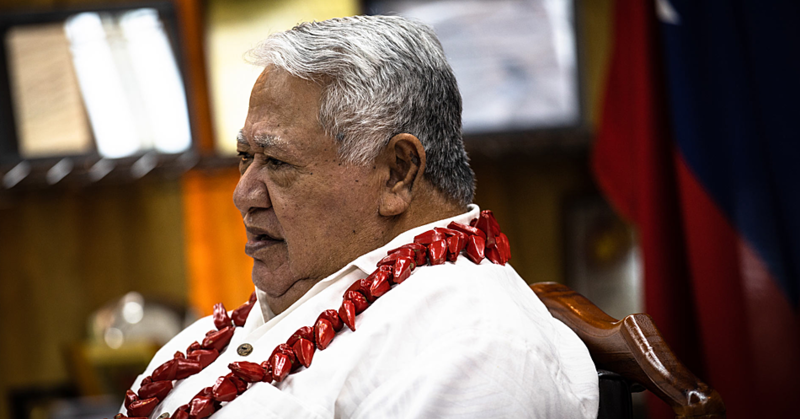 Human Rights Advocate Council Member, Vaito’a Toelupe, told the Samoa Observer this is in addition to strengthening and enhancing the policy-related, clinical and public health responses for fa’afafine and fa’atama communities. “The S.F.A. is grateful to the technical support of the Asia Pacific Trans Network (A.P.T.N.) and the financial support of the Asia Pacific Forum through the Samoa National Human Rights Institute for making this activity possible. According to Toelupe, the purpose of the Fa’afafine and Fa’atama Health Blueprint Training of Trainers is to train S.F.A. members to be able to plan, implement and evaluate the national roll out of the Trans-Health Blueprint to the whole of Samoa, in particular rural and isolated communities where trans people are most vulnerable. Further to training, is for the trainers to recognise the Trans Health Blueprint Reference Document and its application to the Samoan context. “Also to identify opportunities for S.F.A. health partners to promote sustainable support for trans people/communities at rural and isolated areas and demonstrate the ability to apply the learning, tools and techniques presented in this Training,” said Toelupe. Toelupe added there are 15 undergoing this training from S.F.A. members and the learning process is highly interactive. “The participants will be continually involved in the training through sharing of ideas, knowledge and experience. “The main reference document for the training is the Asia Pacific Trans Health Blueprint, which is a tool for the work we all do to improve health and human rights for trans people and trans communities. “It is a comprehensive, accessible trans health reference document for trans community advocates, health professionals, policymakers and those who design or deliver services to trans people,” said Toelupe.